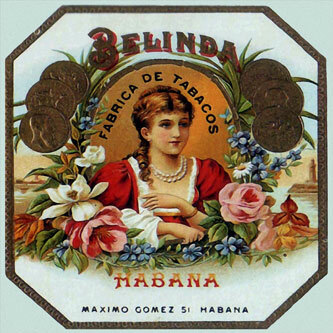 The Belinda Coronas Tubo cigar is a mild to medium strength Havana cigar. The Belinda line is considered a value Cuban line. For such a low cost cigar these are very tasty and smooth, with nutty and spicy hints.